Jetset Plumbing are your local plumbers for Numinbah Valley, we specialise in both residential and commercial plumbing. 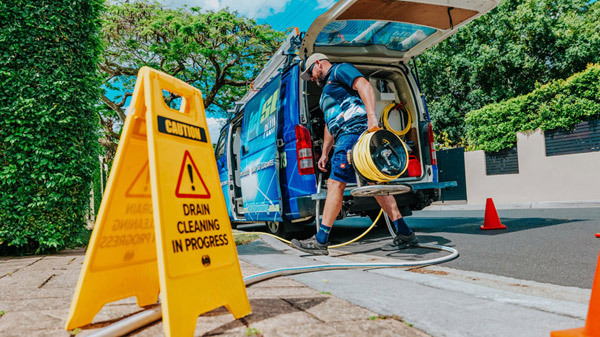 Servicing customers across South-East Queensland from Brisbane to Ipswich and Tweed Heads for over 20 years, you can always rely on our plumbers to deliver a professional yet affordable service that will leave you satisfied. We provide plumbing services to everyone, including real estate agents, home owners and business owners. Numinbah Valley is a suburb in the gold Coast hinterland in South East Queensland. The valley was first explored by timber cutters seeking cedar in 1845, later in the 1860s, when a route to the Tweed Valley was discovered as surveyors mapped the Queensland and New South Wales border, settlers moved into the area. At the 2011 Census, Numinbah had a population of 294. Numinbah Valley contains cleared grazing land, rocky outcrops, waterfalls, rainforest walks and good hinterland scenery, compared to other areas of the Gold Coast, the Numinbah Valley has remained largely undeveloped in recent decades. A Numinbah Valley Landcare group operates in the valley. Institutions built in Numinbah Valley include the Numinbah Correctional Centre and Numinbah Valley State Primary School which was established in 1927. Numinbah Valley residents need reliable and trustworthy tradesman to ensure the integrity of their suburb. Using state of the art to solve your problems fast, you can be assured that when you book in a job with Jetset Plumbing, you will not be disappointed with the quality service we provide. Give Jetset Plumbing a call today.